There is nothing better than have “The Man” aka Santa Claus show up at your event. Just his presence brings warm smiles, excitement, and fond memories. It’s a way of saying “Thank you” to all of your coworkers. We will be glad to work with you to have Santa come to your corporate event. Now is the time to book your event before the calendar is full. All commercial events are a one hour minimum. If you are having families at your corporate event, please allow 2 minutes per child for a photo and personal visit with Santa. 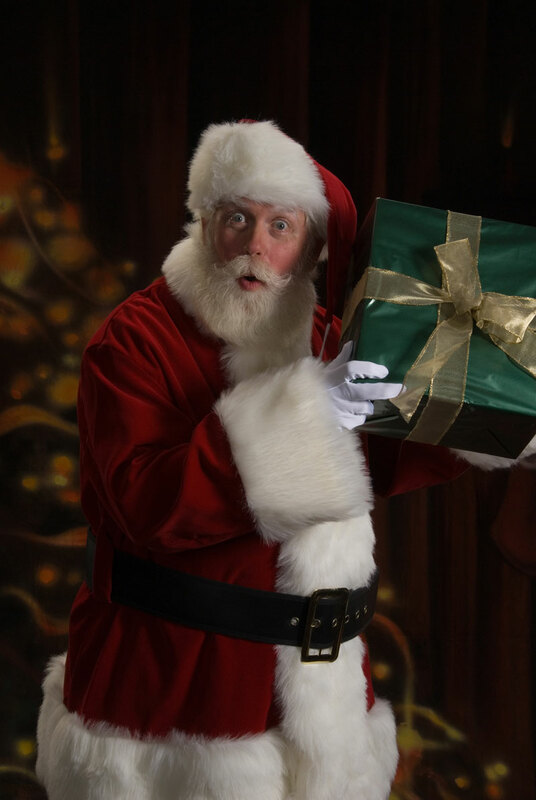 After booking, additional information on working with Santa at your event will be sent to you. I look forward to being part of your team this Holiday season.